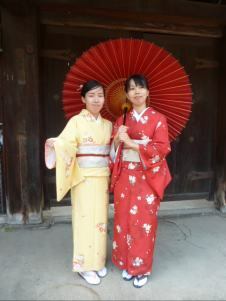 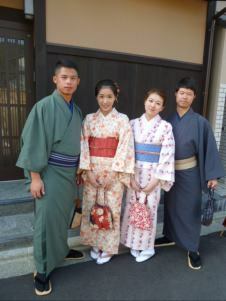 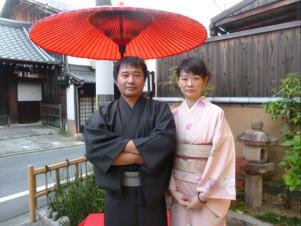 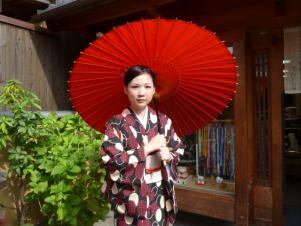 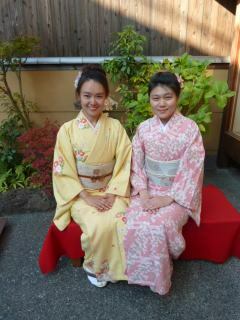 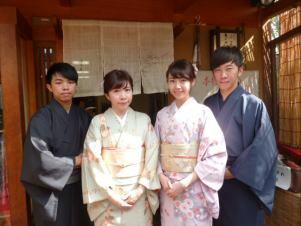 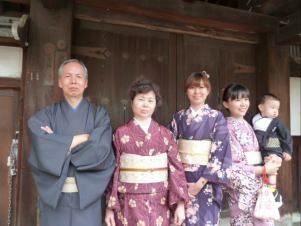 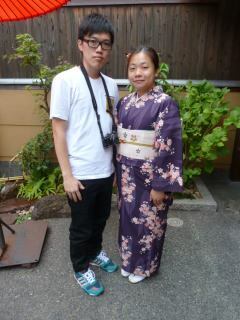 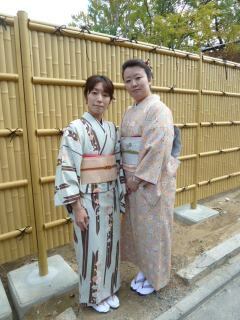 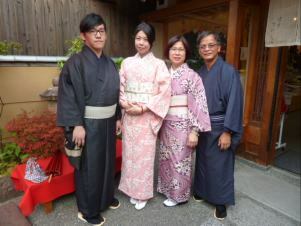 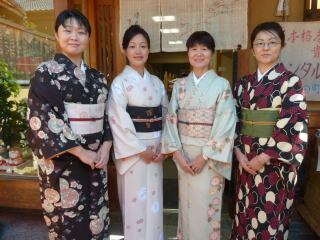 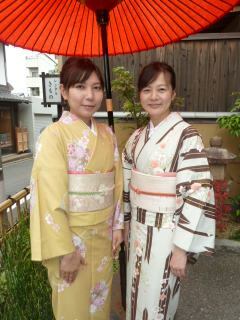 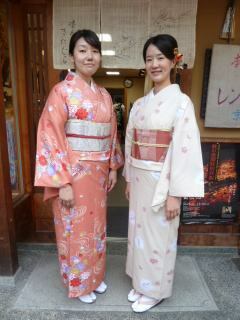 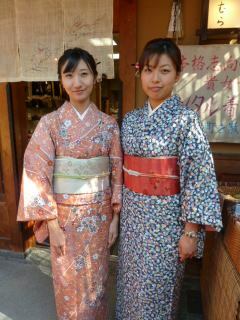 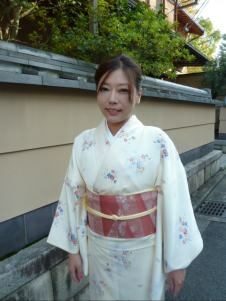 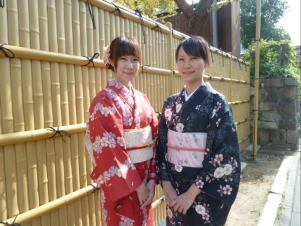 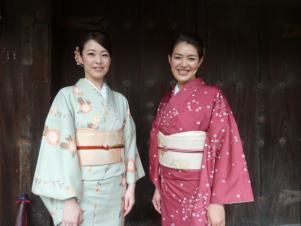 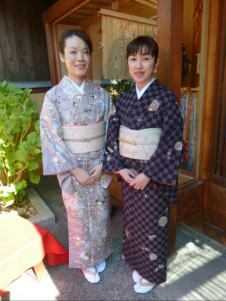 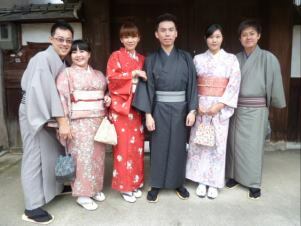 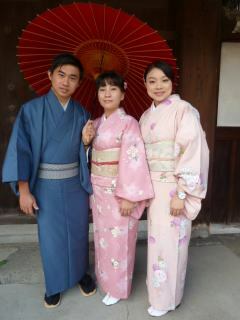 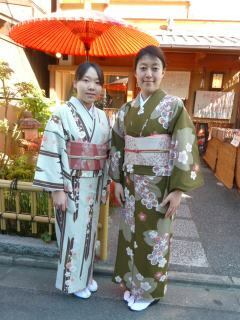 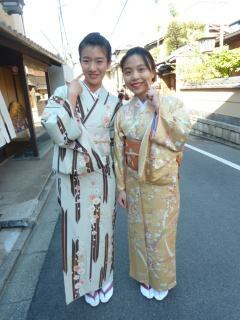 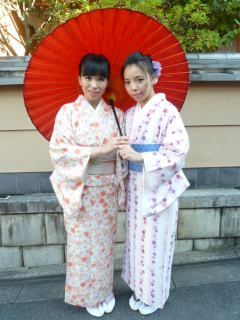 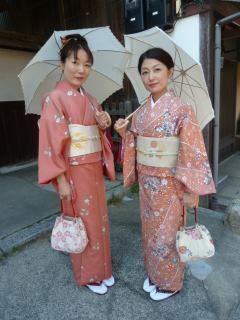 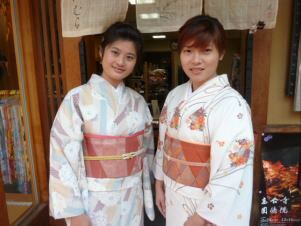 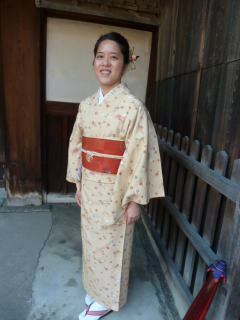 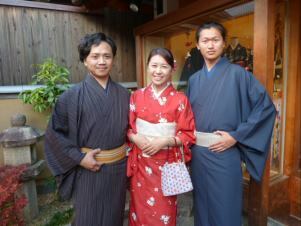 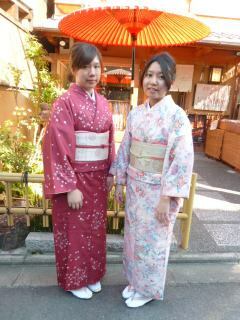 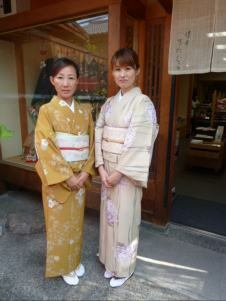 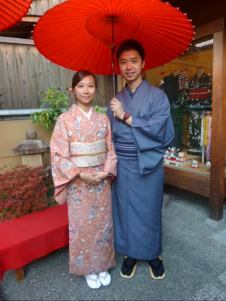 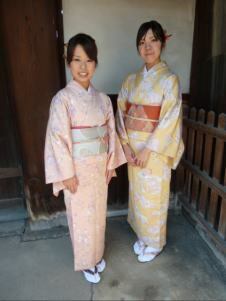 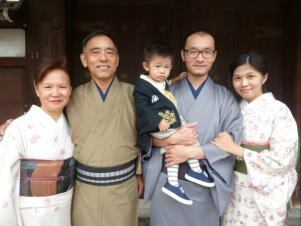 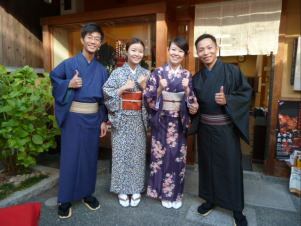 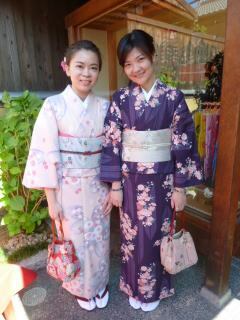 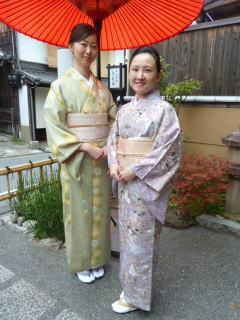 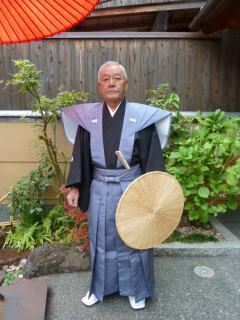 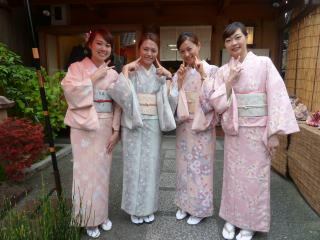 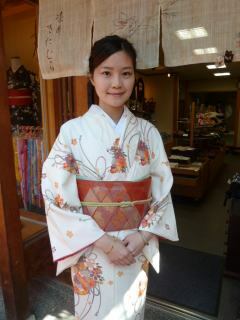 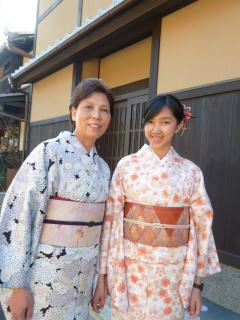 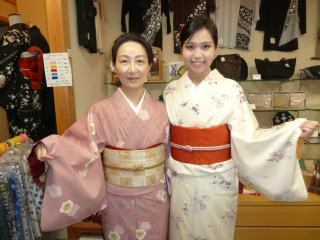 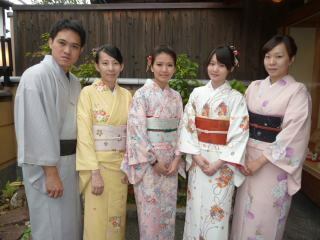 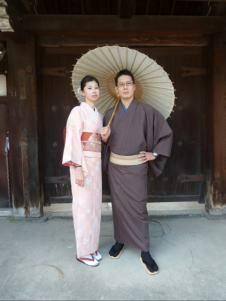 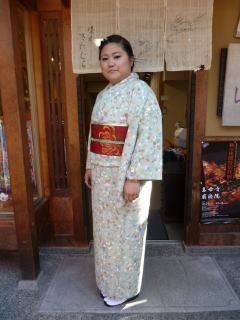 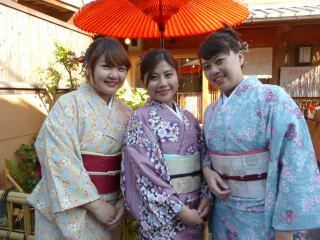 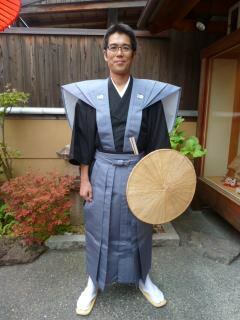 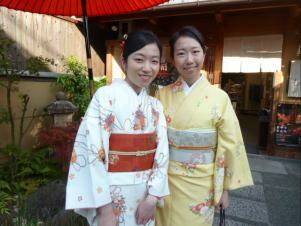 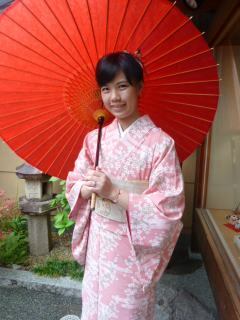 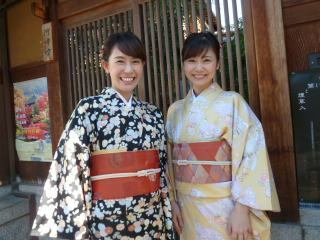 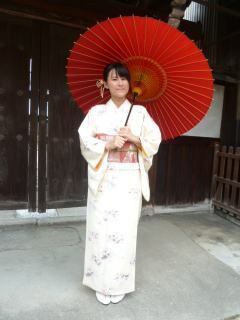 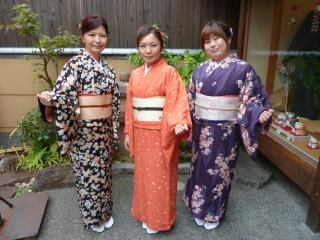 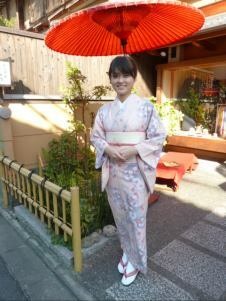 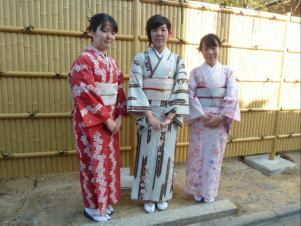 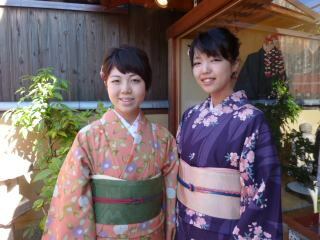 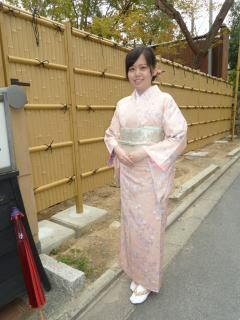 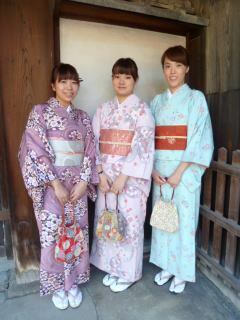 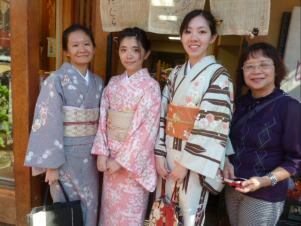 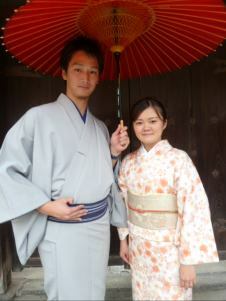 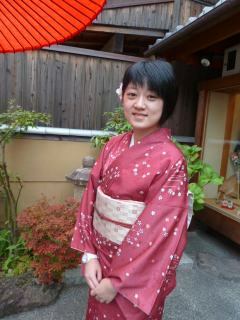 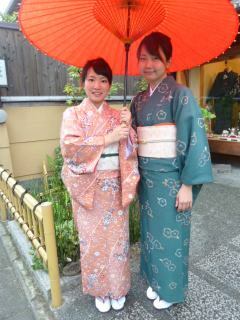 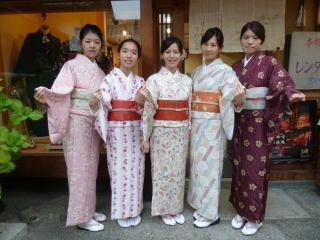 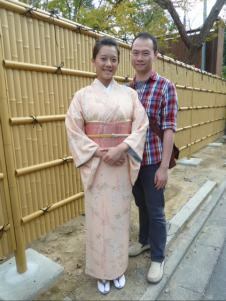 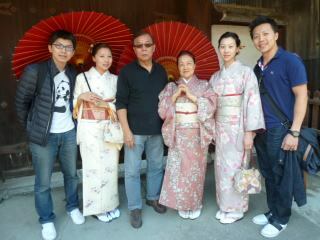 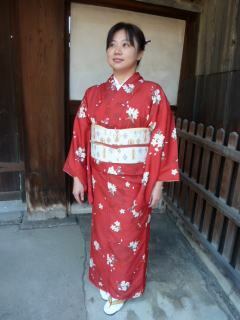 『The kimonos here are high quolity, and people are friendly and kind to everyone. 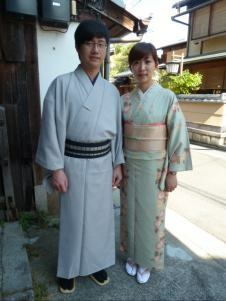 『Thanks for your professional service and dressing! 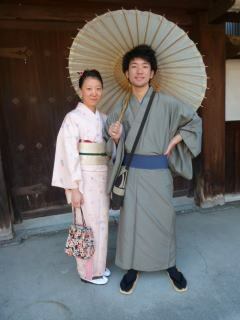 We had a very very nice trip! 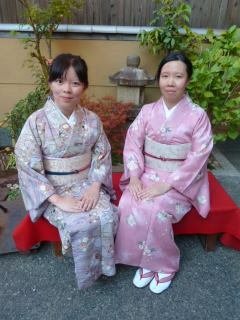 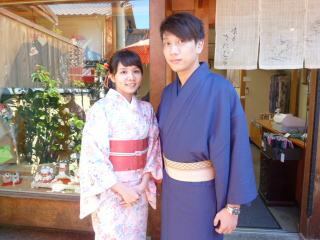 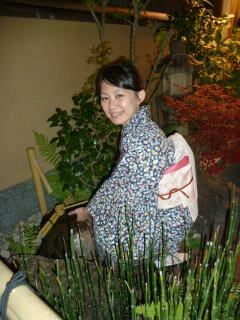 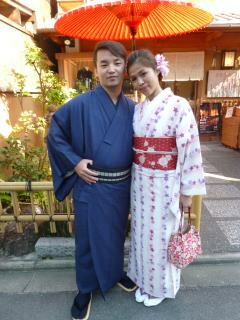 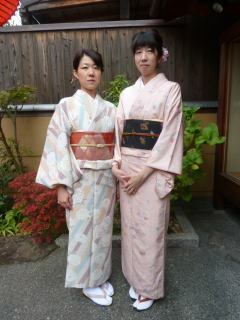 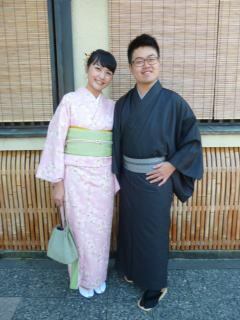 『Excellent experience of wearing kimono in Japan.We feel like Japanese today.